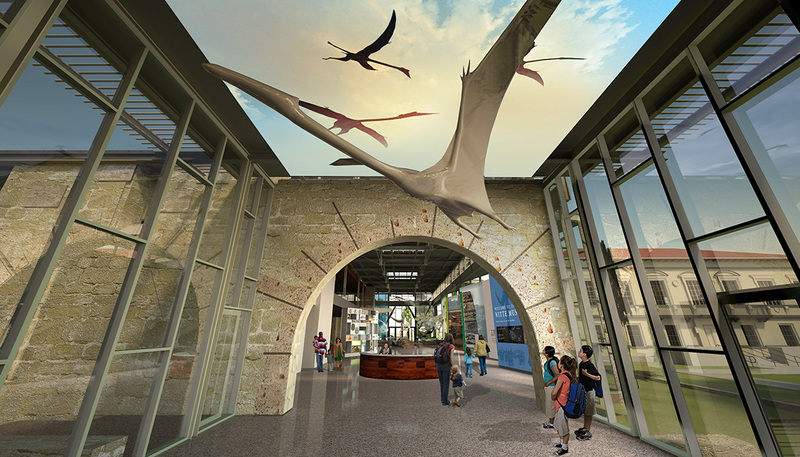 The Witte Museum promotes lifelong learning through innovative exhibitions, programs and collections in natural history, science and South Texas heritage. 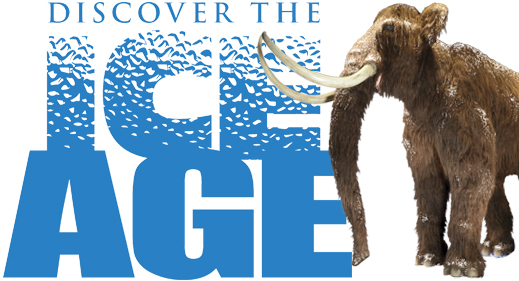 No matter what your interest, you will find a fun and exciting volunteer opportunity at the Witte Museum. 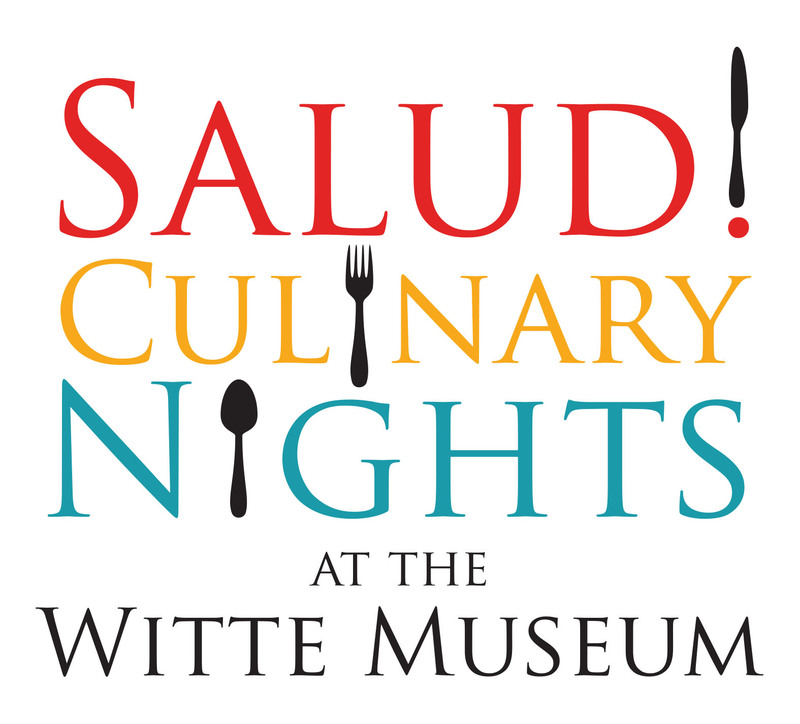 Whether you are in your teens, retired or an adult with some extra time and want to learn new things and share your talents with others, the Witte Museum wants you!